Seeing is believing – the BBC is your ser-vant. Although most Doctor Who fans have a favourite Doctor, for many the choice is as much about era as actor. Style of story, and the broadcast years during which the viewer was of formative age, must go a long way towards shaping this preference. Regardless of who comes in at number one, few people will rank the Doctors of the classic series without listing Patrick Troughton in their top two. Whatever the show itself was like, the second Doctor himself was exceptional. Which merely adds to the tragedy of the BBC’s junking policy. Fifty-three Patrick Troughton episodes are missing – the equivalent of two whole seasons of new series Who – and the word “missing” is itself a misnomer giving false hope. The master tapes were wiped, their content destroyed. When a lost episode miraculously turns up at a relay station in Nigeria or a rubbish tip in New Zealand, any celebration is tinged with cold comfort. 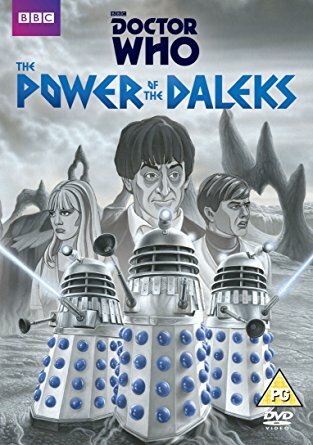 For many years one story particularly lamented for its absence was The Power of the Daleks. Not only was this Patrick Troughton’s first full appearance (following the regeneration scene at the end of The Tenth Planet), it also sounded like a cracking tale: Earth colonists on the planet Vulcan find and activate three daleks, which pretend to be subservient while repowering. 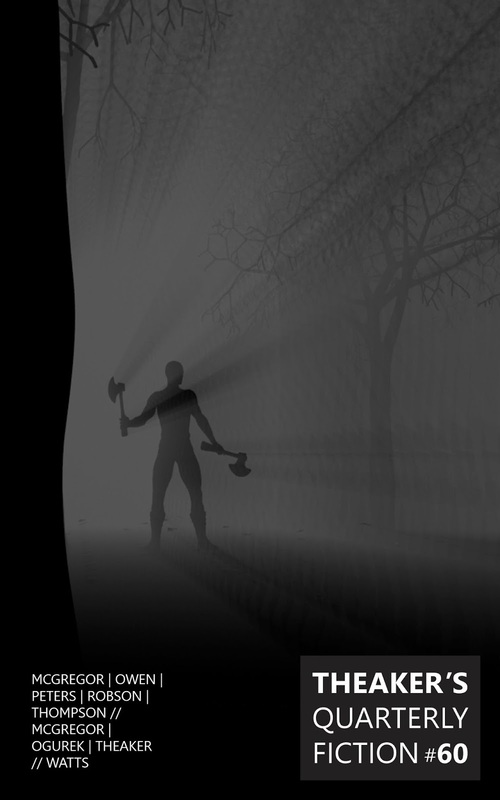 Heedless of the Doctor’s warnings, blinded by their own conflict, the colonists are turned upon and for the most part exterminated. Not until 2016, fifty years after The Power of the Daleks was first broadcast, when the BBC, in celebration and atonement, released the story in full animation. All six episodes! Beyond its mere existence the animation is in many ways extremely good. Granted, the characters often stay front-on when moving sideways, resulting in an odd shuffle reminiscent of paddle pop stick puppets; true, there’s a fair bit of bobble-about background acting; but this is entirely understandable. Remember, we’re not watching a multi-million dollar production for cinematic release! More importantly, each person is well portrayed. The movement of mouths matches their speech. The characters are facially expressive. They have personality. The backgrounds too are superbly rendered (and expertly lit), capturing the sinister moodiness of the story at large. Reconstruction producer-director Charles Norton has handled his job well, drawing from camera scripts, no doubt, but also conceptualising the action to complement a soundscape that features long sections without speech; passages that in audio alone would be quite bewildering. The first episode in particular sees the Doctor behaving erratically post-regeneration, and Ben and Polly wracked with uncertainty. From the patchiness of dialogue it seems the original broadcast version must have relied heavily on nuances of movement and expression, which the animation to some extent captures. And yet, it really is very good. The Vulcan colony, with its scheming factions, has a complexity that more or less justifies the story’s six episodes. The Doctor shows newfound fallibility and a sorrowful, Stan Laurel-like expressiveness, the acting is impeccable (until Lesterson goes to pieces), and through much of the story there resonates that unnerving dramatic irony of the viewer perceiving an impending doom of which most of the characters aren’t cognisant. All told, we have here the blueprint for the classic Troughton-era “base under siege” tale, kick-started by the daleks in a more frightening and cunning manifestation than seen so often before or since. And of course the big point now is that we can see it. Just as portended by that final scene where the TARDIS departs and a shattered dalek raises its eyestalk, the destruction wreaked upon The Power of the Daleks turns out not to have been total. All in all, it’s a most admirable un-junking. TQF regular takes on Little League baseball in new young adult novel. studying pro ball stats in the newspaper, sorting baseball cards, playing backyard Wiffle ball, playing old-school video games (baseball, of course), playing neighborhood games in the field down the street, playing organized Little League games, and watching pro ball on TV (or taped on the VCR). Ogurek drew from many of these tween experiences to write the book, which took more than ten years to complete. 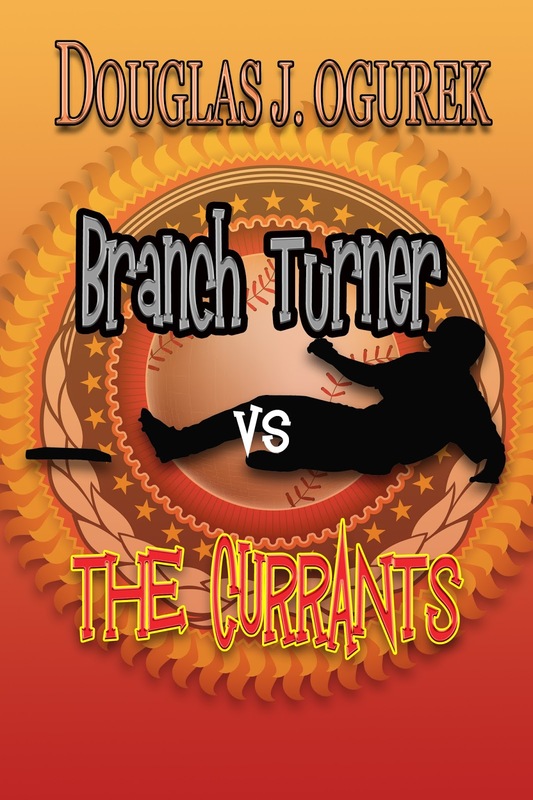 Branch Turner vs the Currants contains many of the elements of the classic sports story – a protagonist who comes to terms with his weaknesses, an underdog who strives to overcome the obstacles, and characters who aim to win by means fair or foul. It also offers plenty of on-field antics and humor, as well as a mysterious hockey player who skates in and out of the story. 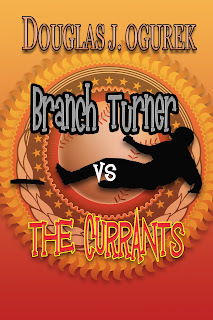 Branch Turner vs the Currants is available in paperback and Kindle via Amazon. Cinematic take on King classic needs more Pennywise, less Kumbaya. Viewer responses to the 1990 miniseries It typically evoke some variation of “not great”. So it was with much fanfare that the film version of Stephen King’s chunky 1986 novel surfaced. 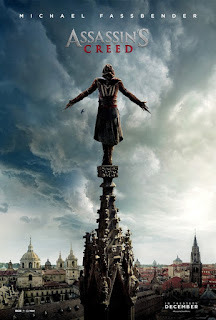 According to both critics and the general audiences, the film has lived up to the hype. It does offer a brilliant portrayal of the infamous Pennywise the Dancing Clown and captures the spirit of growing up in the late eighties. However, the structural glue that holds the film together is a bit weak, and in more than one scene, the film dips into a sentimentality incompatible with modern horror masterpieces. A year after his brother Georgie disappears, child protagonist Bill Denbrough and his outcast friends attempt to find the missing boy. As the group navigates King’s fictitious Derry, Maine, it discovers the evil responsible for the horrific incidents that assail the town every twenty-seven years. 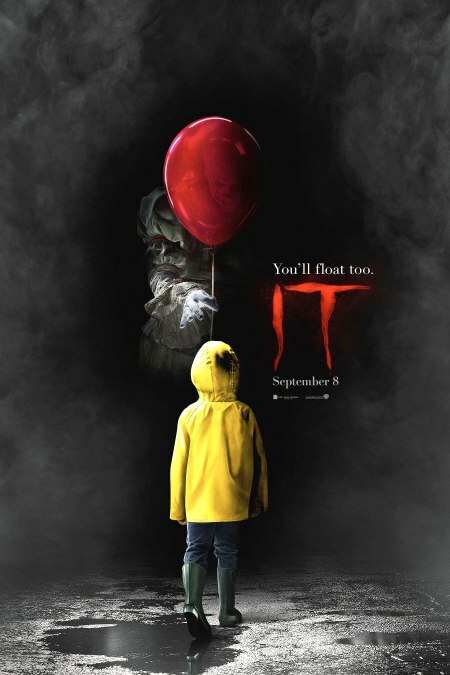 The opening scene, in which Pennywise/It (Bill Skarsgård) lures Georgie into the sewer, is cinematic magic. Skarsgård’s nuanced delivery puts the drooling, unstable Pennywise in the same league as Heath Ledger’s Joker. With his fluctuating vocals and eye colors, Pennywise is hard to pin down. Is he a friendly clown or a diabolical fiend? One thing is certain – he is not human. Alas, this scene is arguably the best in a film that sacrifices such intimate dialogue for demented attacks. The filmmakers should have let Skarsgård talk more. Nevertheless, most of Pennywise’s attempts to terrify the children are engaging. In one scene, he crashes a meeting in Bill’s garage using means both subtle and blatant. In another, he transforms into a headless reanimated corpse that stumblingly yet quickly chases a boy through a library. It is also a coming-of-age story about a group of friends and the problems they face, such as parental abuse and peer bullying. The film explores the growing attraction between the stuttering Bill and Beverly Marsh, the group’s only female. The film’s most entertaining character is Richie Tozier, a potty-mouthed smart aleck whose Coke-bottle glasses exaggerate his bold and often humorous comments. Often though, the acting among the children takes a turn for the worse. The dramatic speeches don’t register and expressed grief or concern is sometimes laughable. Additionally, group hugs and holding hands in a circle seem more fitting for a kids’ movie than a horror film. And yet, these characters are kids, and nerdy kids at that. Now out: Theaker's Quarterly Fiction #60! Theaker’s Quarterly Fiction #60 is now available! It contains five stories: “The Lost Testament” by Rafe McGregor, “Turning Point” by Nicki Robson, “Yttrium, Part One” by Douglas Thompson, “Amongst the Urlap” by Andrew Peters, and “Doggerland” by Jule Owen. The wraparound cover is by Howard Watts, and the editorial answers the most urgent queries in Richard Herring’s Emergency Questions. The issue also includes almost forty pages of reviews by Douglas J. Ogurek, Rafe McGregor and Stephen Theaker. They review books by Martha Wells, Lisa Tuttle, Mira Grant, Gwyneth Jones, Jim Butcher, Skottie Young and Michael Turner, plus the films Alien: Covenant, Guardians of the Galaxy, Vol. 2, It Comes at Night, The Mummy, Pirates of the Caribbean: Dead Men Tell No Tales, Prometheus, and Wonder Woman, the album Humanz by Gorillaz, the tv shows Iron Fist and Legion, and a pair of events: Eastercon 2017: Innominate (or at least two days of it), and Into the Unknown, the exhibition at the Barbican. Andrew Peters is an Egypt-based financial writer, who has recently started to publish fiction. His short story “In Dogpoo Park” was chosen as Editor’s Pick in the Aestas 2016 Short Story Competition run by Fabula Press, and was published in an anthology this year. Some of his flash fiction will also be appearing in the 2017 Fish Anthology, having been chosen in competition. Douglas Thompson won the Herald/Grolsch Question of Style Award in 1989, 2nd prize in the Neil Gunn Writing Competition in 2007, and the Faith/Unbelief Poetry Prize in 2016. His short stories and poems have appeared in a wide range of magazines and anthologies, including Ambit, New Writing Scotland and Albedo One. His first book, Ultrameta, published by Eibonvale Press in August 2009, was followed by eight subsequent novels and short story collections: Sylvow (Eibonvale Press, 2010), Apoidea (The Exaggerated Press, 2011), Mechagnosis (Dog Horn Publishing, 2012), Entanglement (Elsewhen Press, 2012), The Rhymer (Elsewhen Press, 2014), The Brahan Seer (Acair Books, 2014), Volwys (Dog Horn Publishing, 2014), and The Sleep Corporation (The Exaggerated Press, 2015). A new combined collection of short stories and poems The Fallen West will be published by Snuggly Books in late 2017/early 2018. His first poetry collection Eternity’s Windfall will be published by Red Squirrel in early 2018. A retrospective collection of his earlier poetry, Soured Utopias, will be published by Dog Horn in late 2018. “Yttrium: Part One” is taken from his novel Barking Circus, forthcoming in 2018 from Eibonvale. Part Two of “Yttrium” will be published in TQF61. Howard Watts is a writer, artist and composer living in Seaford. He provides the wraparound cover art for this issue, his thirtieth consecutive cover for us in the span of eight years. 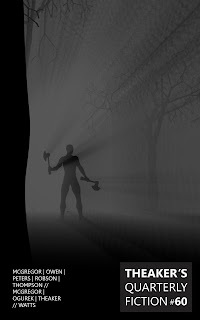 His artwork can be seen in its native resolution on his DeviantArt page: http://hswatts.deviantart.com. His novel The Master of Clouds is available on Kindle. Nicki Robson writes fantasy and horror fiction. She has had short stories placed in competitions run by the British Fantasy Society and others published in anthologies from Twilight Tales in the US. 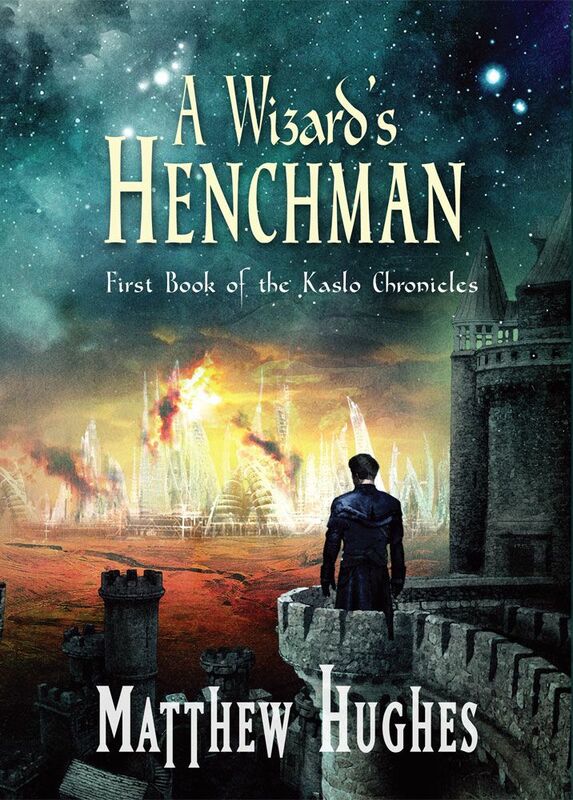 She is based in Yorkshire and is currently working on a YA fantasy novel. Rafe McGregor is the author of The Value of Literature, The Architect of Murder, five collections of short fiction, and over one hundred magazine articles, journal papers, and review essays. He lectures at the University of York and can be found online at @rafemcgregor. Stephen Theaker is the co-editor of Theaker’s Quarterly Fiction. He apologises for this issue being three months late, but expects the next one to be along quite soon. Back issues of Theaker’s Quarterly Fiction are usually available for free download. However, Dropbox have just turned off their public folders function (they did warn me! 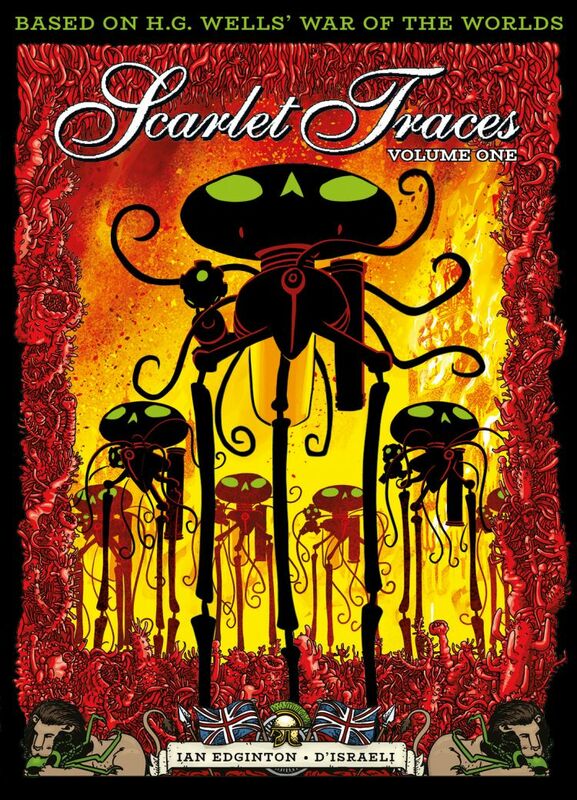 ), so unfortunately the download links for free epub, mobi and pdf copies of the back issues won't work till I rebuild them.